Although there are many different techniques for utilizing PRP, Dr. Pamela Gallagher has developed a technique that she feels her patients would benefit from most. As Dr. Gallagher has said to many of her patients “PRP has been experimented with for many years, but the recipe has not been right”. 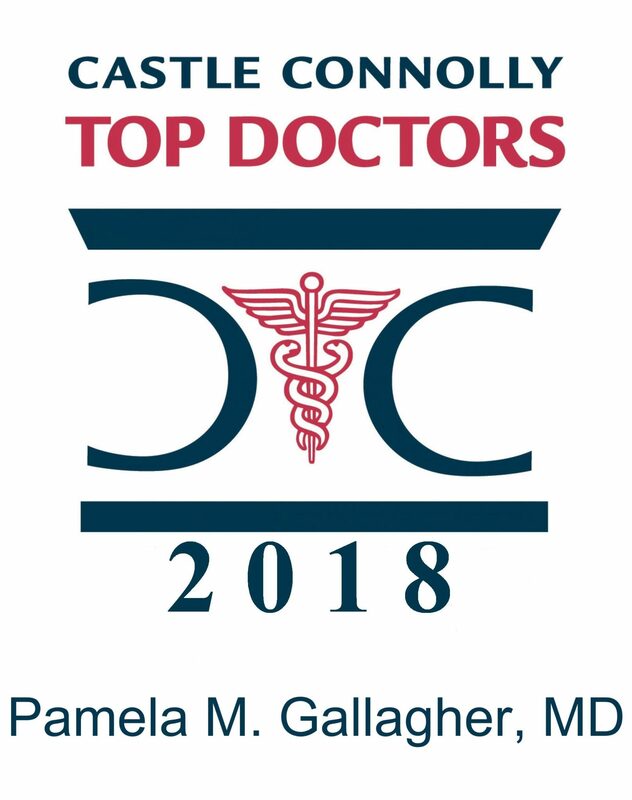 Now, after reviewing several studies and evaluating many techniques over the years, Dr. Gallagher is happy to bring the benefits of PRP to her practice. PRP is natural and comes from your own body. Through a simple blood draw, a little amount of blood is drawn from an individual into a sterile tube. Using a high powered centrifuge, the blood is separated and a concentration of stem cells, growth factors and platelets are extracted. This concentration of platelets and growth factors is called Platelet Rich Plasma (PRP). When PRP is injected, its high platelet concentration functions as a matrix that stimulates the growth of new collagen, revitalizes skin tissue while minimizing wrinkles and creating a smoother feel and tone. The platelet-rich matrix is placed after a numbing cream has been applied, resulting in a near painless application. The platelet-rich matrix contains at least eight of the body’s own concentrated growth factors to rejuvenate the face in several ways. Dr. Gallagher’s believes that the technique of combining Platelet Rich Plasma therapy with fractional perforation is an effective long lasting treatment for overall facial rejuvenation. Fractional perforation is a form of micro-injury. Fractional perforation is done immediately after PRP is injected. This form of micro-injury stimulates the performance of the PRP. Increases the formation of new blood vessels (also called “neovascularization”) and increases the blood flow to the skin, resulting in healthier, better quality skin . Increases new cell formation for skin renewal . Spurs the production of new collagen , the major component of facial skin that diminishes in facial aging. Fractional wounding combined with the PRP activates the multi-potent stem cells resulting in plump and firmer skin .